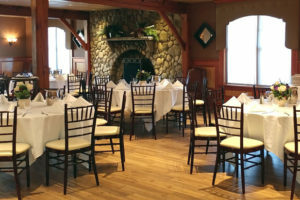 Tewksbury Country Club, specializing in weddings, is also the perfect place for bridal showers, baby showers, birthdays, retirement parties, anniversaries, family reunions, group or business meetings, seminars, board retreats, class reunions, golf outings, and other events and celebrations. 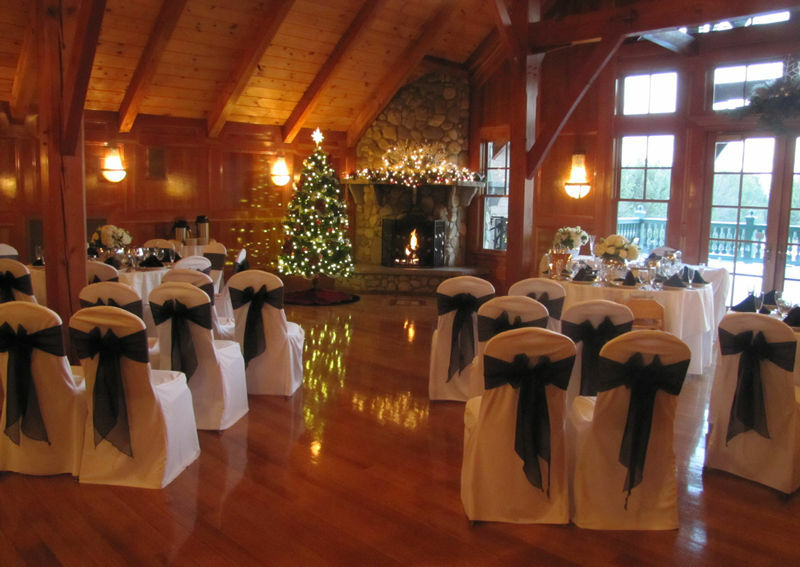 We are a privately-owned function facility with a beautifully appointed large ballroom and two smaller, more intimate function rooms, an outdoor patio, a stone bridge, public golf course, tavern and a pro shop. 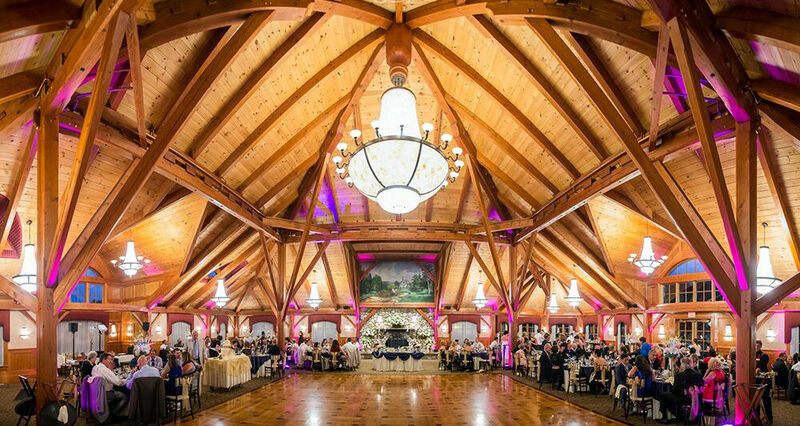 Tewksbury Country Club is set on over fifty acres of manicured grounds overlooking a nine-hole golf course with an outdoor patio and a dramatic stone bridge. 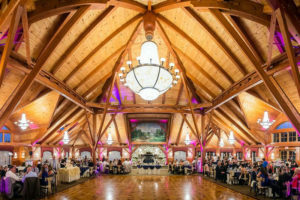 It’s an ideal setting, which features the Grand Sequoia Ballroom with post and beam architecture, a magnificent fieldstone fireplace, French doors that open to an outdoor patio and a full service bar that accommodates over three hundred guests. For smaller groups, we offer the Cypress Room or Andrea’s. 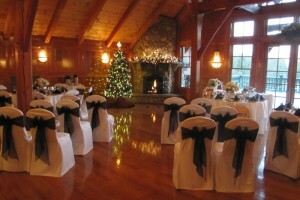 Each is a private space adorned with its own fireplace just right for gatherings of up to one hundred guests. For golf outings, our function rooms provide the right space and atmosphere after a day on the course. If a round of golf is all you can manage, the casual atmosphere of Tew-Mac Tavern makes it the perfect place to enjoy selections from our menu of seasonal offerings. Tewksbury Country Club is handicap accessible, including an elevator to lower and upper levels. Please call 978-640-0033 x113 to speak to a member of our Banquet Team, or SEND AN EMAIL.